One of the perks of working for a large hospitality company is having access to talent across the network. In this case, Kevin Diedrich, the bar manager and lauded bartender of Jasper’s Corner Tap and Kitchen. 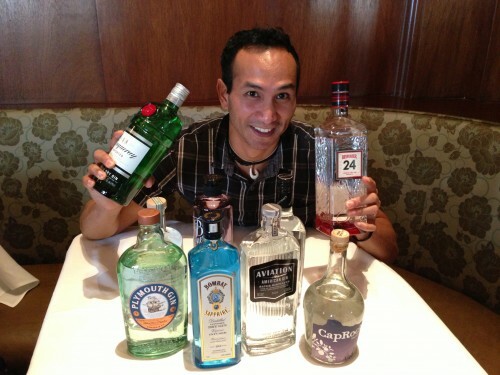 If you’ve met him, you know that Kevin is the nicest guy in the world and an expert in the field, so I was very excited when I found out he was going to be doing a gin tasting at Grand Cafe. Here is what I learned.